Costs: The price for this conference is £180, but if you would like to book before 1st April there is an early bird price of £145 available. Refreshments: Tea and coffee from 09.30am We are delighted to welcome back to the UK, by popular demand, Sarah Peyton. 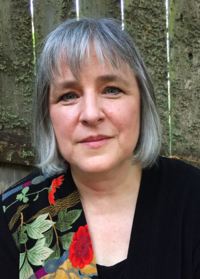 Sarah is a certified trainer of Nonviolent Communication, she integrates constellations, interpersonal neurobiology and the healing of trauma and affect regulation in her workshops all over the world. There are few relationships between plants and humans that are more mysterious and compelling than the cannabis connection – and for very good reason. Human beings have an entire body system devoted to to the body’s own endogenous cannabinoids, a system that regulates and balances all of the other physical systems. Join Sarah Peyton, neuroscience and constellations synthesist, to discover how our endocannabinoids show up in constellations, and how they are related to both play and joy. Your Resonant Self is a brilliant book that brings together brain research with resonant/empathic communications’ technology. 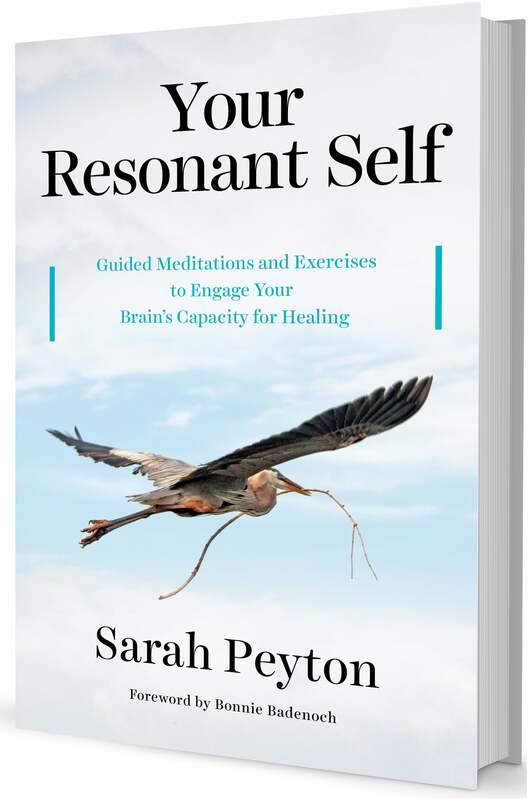 With real stories and guided meditations, Sarah Peyton shows how to heal emotional pain and illustrates how that healing alters the brain, creating lasting change. Published by Norton Publishing and available from Amazon and major book sellers. This conference represents 8 hours of continuing professional development (CPD). Certificates of Attendance will be issued after the conference on request. Travel from London Victoria coach station to Bristol bus station costs as little as £7.77 return and takes 2 hours 20 minutes. More information can be found here. 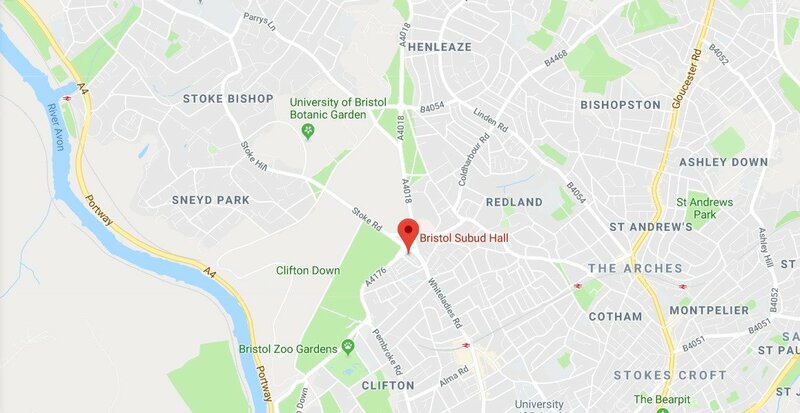 Local First buses run from Bristol city centre (by the bus station or a short walk from the train station) to Subud Hall on White Ladies Road roughly every 5 minutes. Bus services 1, 2, 3, and 4 travel that way. Bus information can be found here. To Book: Please click the green ‘booking’ button at the top of the page and follow the instructions. Cancellation Policies: Please note that once payment is made for this course, 35% of the fee is non-refundable, whatever the reason for cancellation. For cancellations made less than 1 month before the course starts, no refund will be given. The workshop will start promptly at 10am. Tea and coffee will be available from 9.30am. Finish will be 5.30pm on both days. Once payment is made, 35% of the fee is non-refundable, whatever the reason for cancellation. For cancellations made up to one month before the event 65% of the fee will be refunded. For cancellations made between 2-4 weeks before the event 50% of the fee will be refunded. For cancellations made less than 2 weeks before the event no refund will be given, whatever the reason for cancellation.